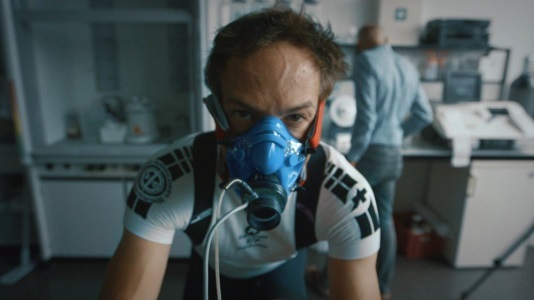 Through sheer luck Fogel begins a relationship with the head of the Russian anti-doping lab, Grigory Rodchenkov, just as the Russian doping scandal explodes. I finally watched this. One of the things I don't understand is why Rodchenkov decided to work with Fogel in the first place.